Nintendo of Japan recently posted a level designer job listing for work on the Legend of Zelda series. The position, aimed at individuals living in Japan, will involve design work on dungeons, maps, cutscenes, and enemies. The listing prefers candidates with experience as a game planner and those with confidence in Japanese communication. This level designer position will be based at Nintendo’s headquarters in Kyoto, Japan. After the application and screening process, candidates for the job must take a “practical test” and, depending on the results of that test, participate in two interviews. This listing is for a contract position, not for permanent employment. Depending on the successful applicants’ experience and aptitudes, the salary could range from 3.8 million yen (approximately $34,766 USD) to 8.1 million yen (approximately $74,107 USD). Nintendo is also offering to pay housing allowance, moving allowance, and daily transportation fees. While this job listing does not reveal much about future Zelda projects, it does help to reassure fans on Nintendo’s vision for the series. The Zelda team will continue to focus on story and dungeons in new Zelda games, and Nintendo seems to be investing in quality team members that will make the series better. If you feel that you are a viable candidate for this position, you can apply right here. 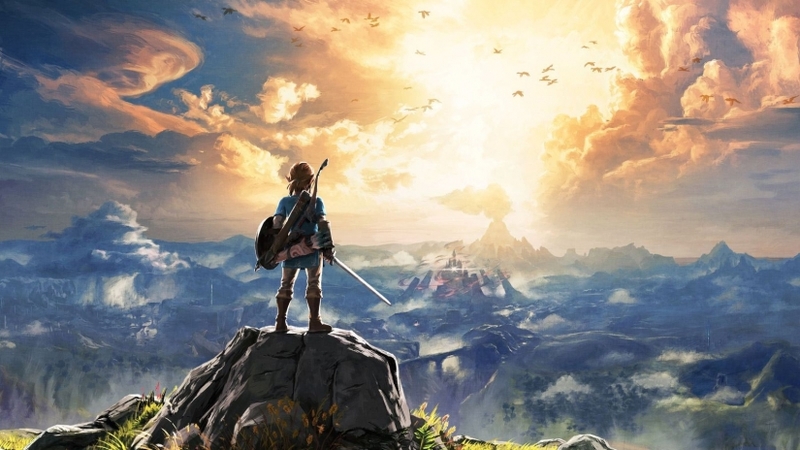 What do you hope to see from future Zelda projects? Let us know in the comments below.